Death Wish was shot digitally and the video transfer shines. The 1080p AVC coding is sharp with clarity and detail. Colors are a bit muted but intended to be this way. 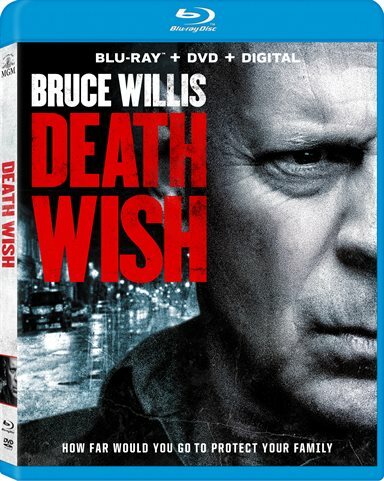 Download Death Wish from the iTunes Store in Digial HD. For more information about Death Wish visit the FlickDirect Movie Database.